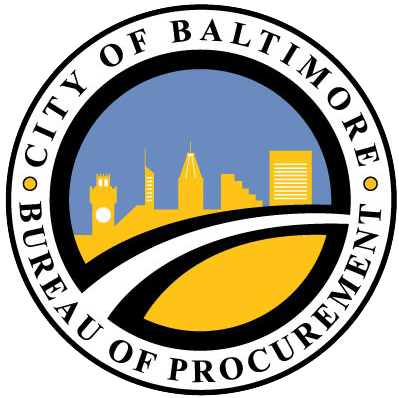 The Bureau of Procurement has recently advertised a new solicitation for Baltimore City Shuttle/Transit Service – B50005328. If this is your area of expertise, please go to www.baltimorecitibuy.org to view the solicitation documents. A pre-proposal meeting will be held on March 1, 2018 so don’t delay your chance at doing business with the City of Baltimore! All prospective bidders must be registered in the CitiBuy system in order to submit a proposal for this RFP. Please register at www.baltimorecitibuy.org. The Bureau of Procurement has recently advertised a new solicitation for Tires for Cars, Trucks & Heavy Equipment - B50005504. The Bureau of Procurement has recently advertised a new solicitation for Ten Wheel Dump Trucks – B50005474. The Bureau of Procurement has recently advertised a new solicitation for CharmTV Live Stream Expansion - B50005327.